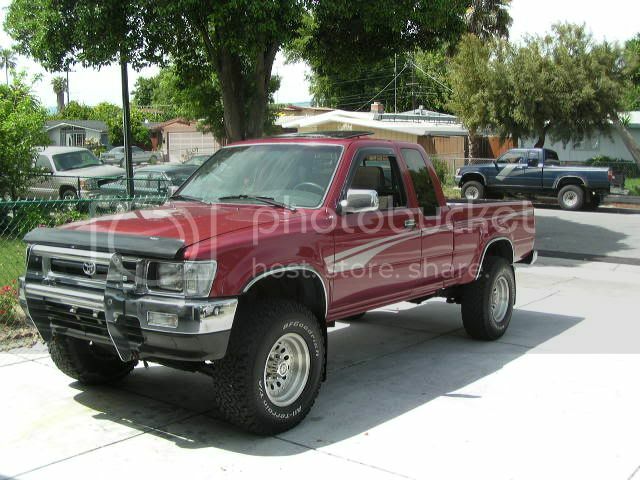 My red tonka truck. Also the blue one in the backround was mine too till I sold it. This is an old pic. I\'ll post a new one soon. Power is Nuttin without control!!!! I like it. Looks like them be NY plates... where abouts are you in?? Location: Sthn H'Lands, NSW, Aust. 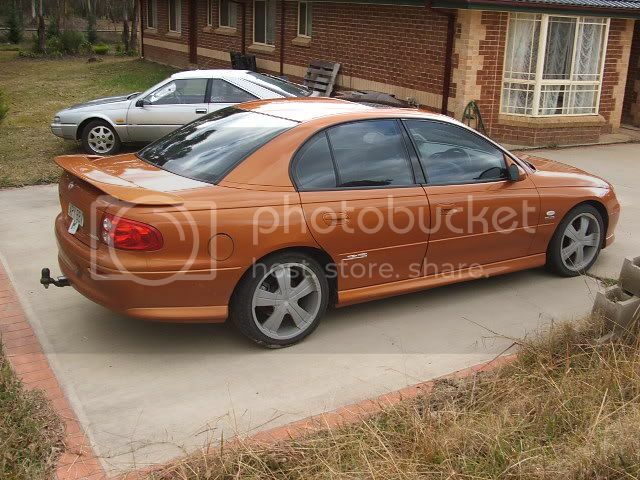 This is my 12/2000 Holden Commodore VX SS. I picked it up almost 2 weeks ago for $16,500AUD. It features the almighty (LOL) LS1 Gen 3, and 6spd Tremec. 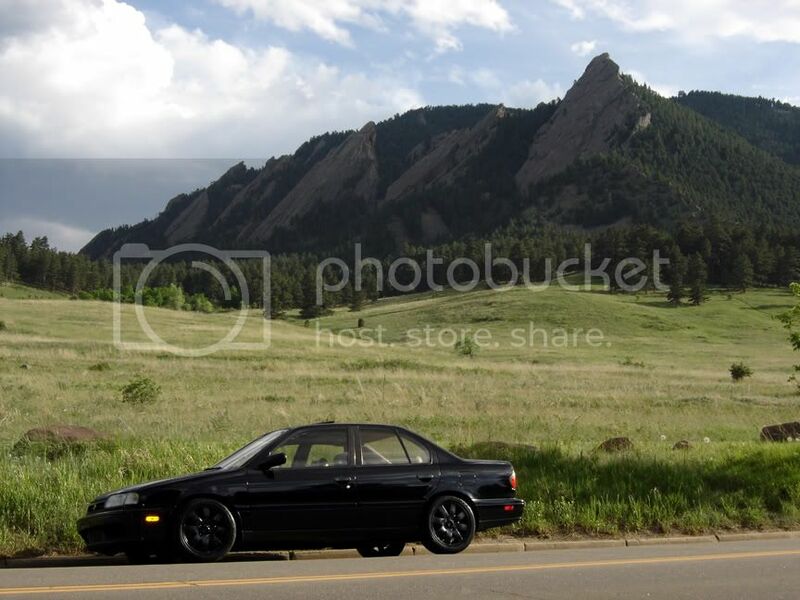 It also has a set of 18s, full dual 2.5in exhaust and headers, aftermarket engine covers, factroy sunroof, and the equivilant of Pontiac GTO taillights. Gawd dang... I love the FC. dude. how much did it cost to build something like that? 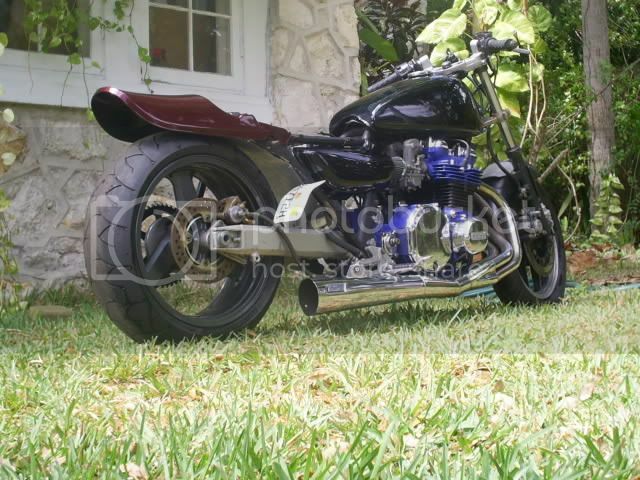 and how much custom work is involved, or do swingarms, front forks, etc... swap from year to year. I know nothing about bikes, so be nice! Usually I don't like them, but that just looks rad! (for lack of a better word haha). I wake up in the morning and I piss excellence. GM should have brought it over as the Holden Monaro. The front end looks much better than the GTOs, and they wouldn't have had all the old timers bitching that its not a real goat. They also should have given us a 4 door option. Buy one! They aren't expensive! 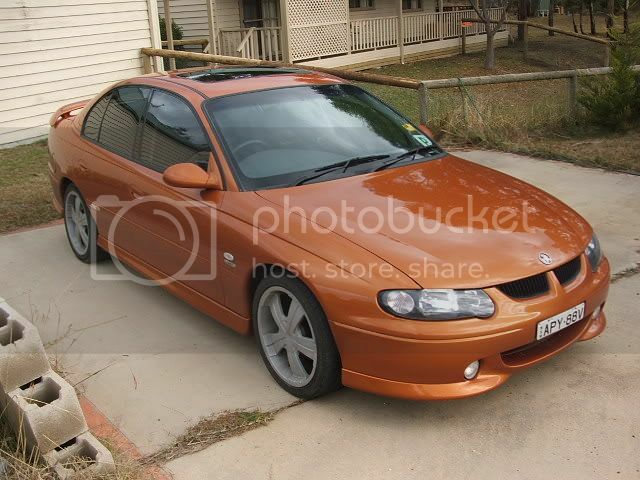 A Monaro of the same vintage usually goes for over twice the price I payed for the 4-door!! The 4-doors don't normally come with those taillights (I was given the original ones when I bought the car, though). The colour mine is, isn't very common for this model either. Dude, as far as daily drivers go, I'd take a 4 door over a coupe anyday. 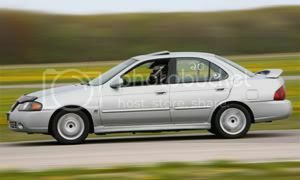 There's just not a single 4 door, RWD, manual gearbox in the US to consider for a daily. "Anyone who thinks that their car isn't a reflection of their personality is obviously lacking one"
99.99999% of them are automatics. 100% of them are old and in need of work. Not what I'd call a daily driver. Project car, sure. BMW 3 Series? You can get used ones for pretty cheap. New car, sub-30k, would be an RX-8.